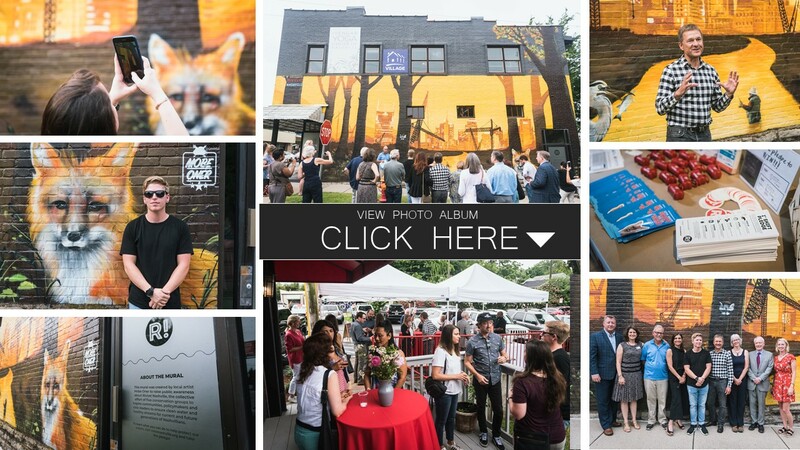 On June 28th guests gathered to celebrate an incredible new mural painted by artist Mobe Oner, commissioned by Rivive! Nashville. Located on the side of VILLAGE in 12 South (2814 12th Ave S), the mural is to raise awareness about the surrounding Brown’s Creek Watershed. 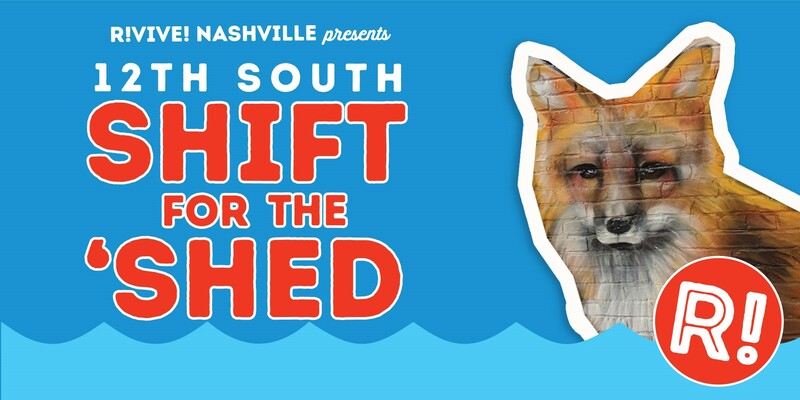 Take the One Degree Pledge to learn about small changes you can make that have a big impact on the health and safety of the Nashville’s streams and rivers.